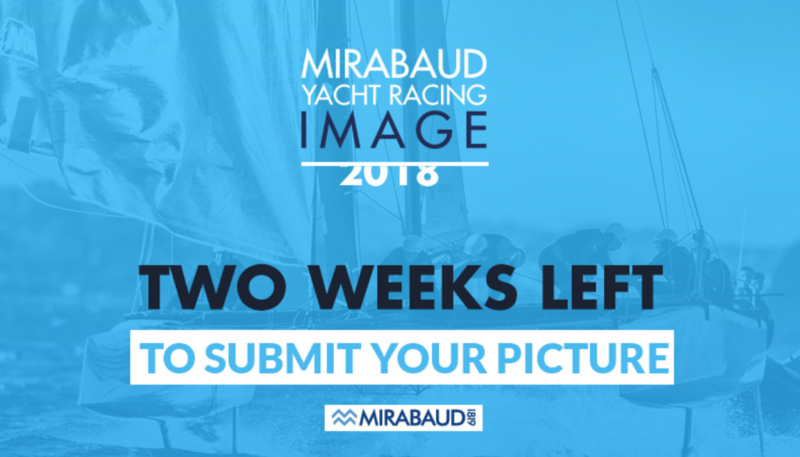 We remind you that the deadline to participate in the Mirabaud Yacht Racing Image photo contest and submit your photo is September 12, 2018. The 80 photos selected by the International Jury will be published on the new contest website on 18 September, allowing the public to vote. Each image will be associated with a presentation of its author and a detailed description of each image. The 20 best pictures will be exhibited at the Yacht Racing Forum in Lorient, France, on October 22 & 23. The winners will be revealed and celebrated on this occasion; an event to which professional yacht racing photographers are cordially invited. The Mirabaud Yacht Racing Image winner will receive a prize-money of € 1'000.-. The winners of the Public Award and the Yacht Racing Forum Award will each receive a prize-money of € 500. We invite you to register on our website, and send us your best image of the current racing season by September 12th at the latest. Detailed contest rules are available here. Do not hesitate to contact us for any questions.